The Startup Pregnant Thanksgiving Contest: Win Books, Coaching, and More Prizes! This November 2017, we’re running a contest here at Startup Pregnant where you can win 1:1 coaching with our founder, books, resources, and more. We’re running the contest around a special series of episodes we’re releasing this month on the Startup Pregnant Podcast. For the next two weeks, every weekday, we’re releasing a brand-new 10 minute episode focused on our 10 Core Values of the Startup Pregnant Philosophy. Look for any episode with the label 10×10! To enter the contest, you’ll need to do two things: first, listen to any or all of the 10×10 episodes. Then, share your reflection on our blog or on social media. Full details for the contest are below! One lucky winner will receive two months of coaching work with our founder, Sarah K Peck, redeemable in December 2017 and January 2018. The fine print: coaching is done in 40-minute phones calls every two weeks, by Skype or phone. Must be used on or before January 30th, 2018. Three second prizes will win their choice of books and resources, including three of the following books (you pick three! ): a copy of Sarah Lacy’s book A Uterus is A Bug, Not A Feature, Big Magic by Elizabeth Gilbert, Bringing Up Bebé by Pamela Druckerman, The Fifth Trimester by Lauren Smith Brody, Entrepreneurial You by Dorie Clark, or Parent Hacks by Asha Dornfest. 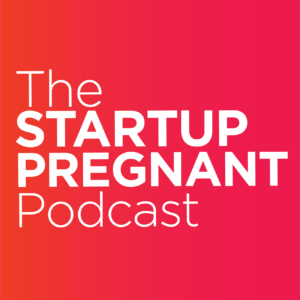 In addition, three third-place runner-ups will win their chance to ask any question about startups, pregnancy, parenting, or business to be answered to the best of our ability on a future episode of the Startup Pregnant Podcast. We are releasing a special mini-series on the podcast, the 10×10, featuring 10 episodes that are 10 minutes each. During these episodes, we’re sharing the 10 Core Values of the Startup Pregnant philosophy. The episodes will be released every weekday between Monday, November 13th through Friday, November 24th. 1. Listen to the podcast. First, listen to one of the Core Values episodes on the Startup Pregnant Podcast (Episodes 13 through 22). You can find them in iTunes, Stitcher, GooglePlay, or iHeartRadio with the label “10×10” and “Core Values”. 2. Answer the reflection question from any 10×10 episode. At the end of each episode, we share a question for you to reflect on. (For example, in the first episode, we talk about the value of speaking from your own experience and using three important words in any conversation.) 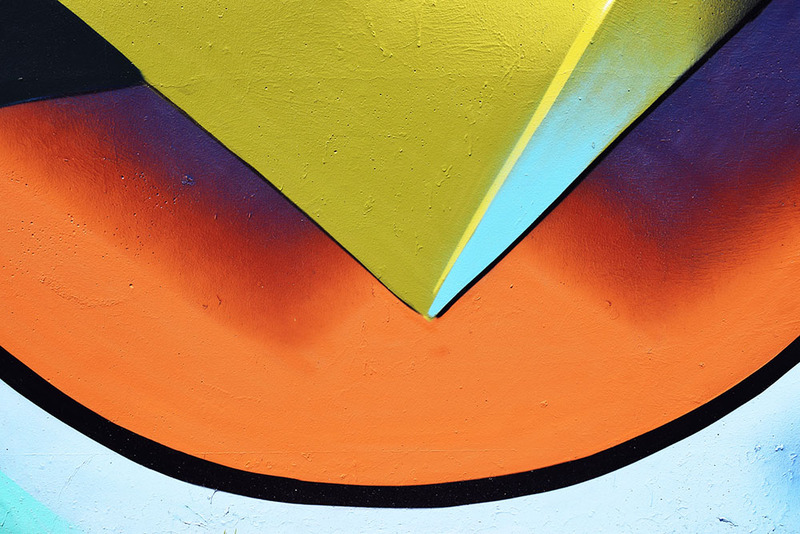 You’ll answer the reflection question on our blog or on social media. Comment on the blog — Leave a comment on the Startup Pregnant blog for any 10×10 episode with your answer to the reflection question. Share on social media (Twitter, Facebook, or Instagram): Share any or all of the 10×10 episodes on social media using the hashtag #startuppregnant and tagging us in your post. 3. You have two chances to win for each episode. For every step you take, you get another chance to enter! There are ten different episodes, and you can comment on each post (10 chances) and share on social media up to ten times (for each episode)—a total of 20 chances to enter! For each step you complete — leaving a comment on the blog, sharing on social media — you’ll add another chance to enter. Our team will be scrolling and monitoring the social media feeds and creating a list of all of the contest entries. The contest is open from Monday, November 13th, 2017 through Thursday, November 30th, 2017 at midnight EST. Winners will be selected on Friday, December 1st, 2017. Good luck! And we can’t wait to read your reflections.